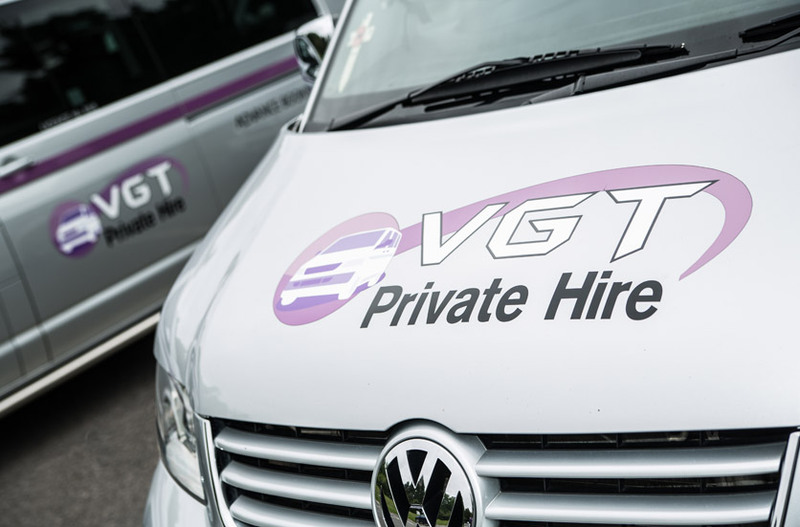 The VGT Taxis Group offers a local taxis service in both the Hart District and Waverley District; covering Farnham & Wrecclesham, Fleet & Church Crookham to Hook & Hartley Wintney and the areas in-between. We also cover a WIDE area, undertaking airport transfers and distance hires; including North Hampshire, the M3 corridor and the Surrey boarders. VGT have high standards, we are prompt and operate with cars that are clean and well maintained. All our vehicles are licensed for the area they operate in and all drivers are vocationally licensed, have passed high-level security clearance, and are of a high standard. Our drivers dress smartly and carry officially recognised photo identification. VGT Ltd understands that customers’ needs differ, that’s why we offer a range of bespoke services that are tailored to the client’s needs. We cater for both corporate and private clients and have arranged transportation for the local population through to footballers, the BBC and MPs. Check our reviews by clicking here. Require transport to the airport? Call your local office Looking for a Taxi? 01252 324 000 Need to send a parcel? VGT specialise in Airport and Cruise Port transfers. 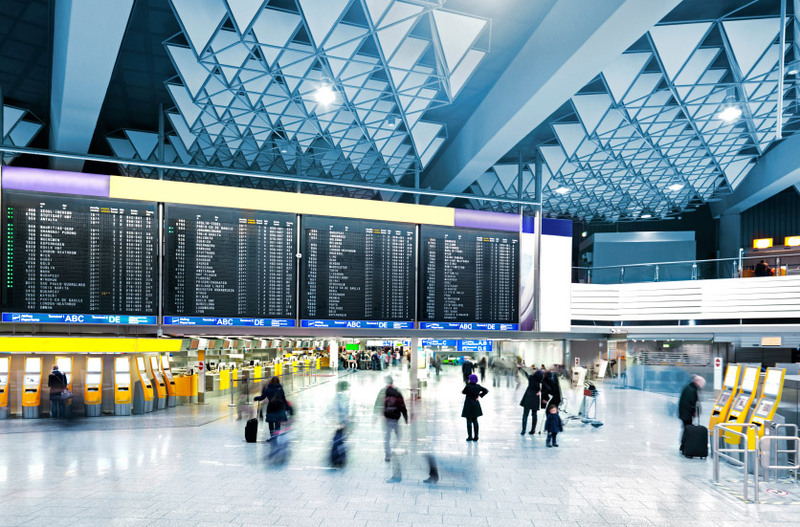 We provide transport services to and from all London Airports and Cruise Ports such as Heathrow Airport, Gatwick Airport, Stansted Airport, London City Airport, Luton Airport, Dover Cruise Port, Harwich Cruise Port, Portsmouth & Southampton Cruise Port. For corporate customers wanting to transport staff members on a flexible basis, we offer corporate accounts with 30 day invoicing terms. 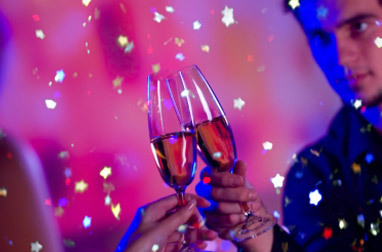 This flexible, on demand service can transfer your employees, clients or guests as required. Additionally, we offer a scheduled shuttle bus service to corporate clients.